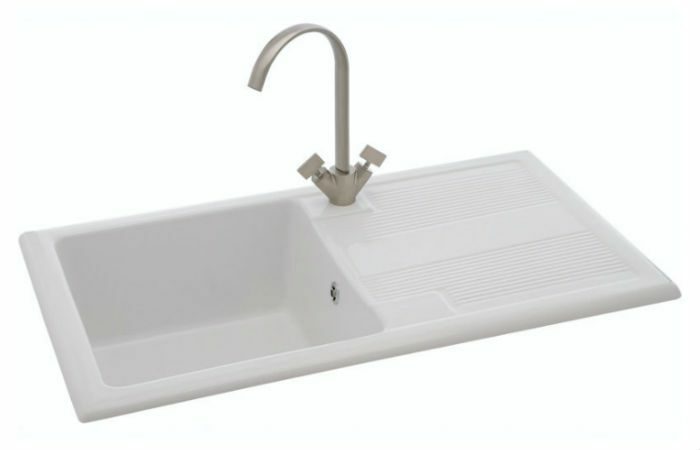 The Shonelle range offers a contemporary interpretation of the classic ceramic kitchen sink. It can be easily inset into a range of work surface materials and the choice of models balance stylish good looks with practical ergonomics, offering design versatility for contemporary, classic or traditional kitchens. Shipping charge is £125 (Shipped on a pallet as this sink is ceramic).